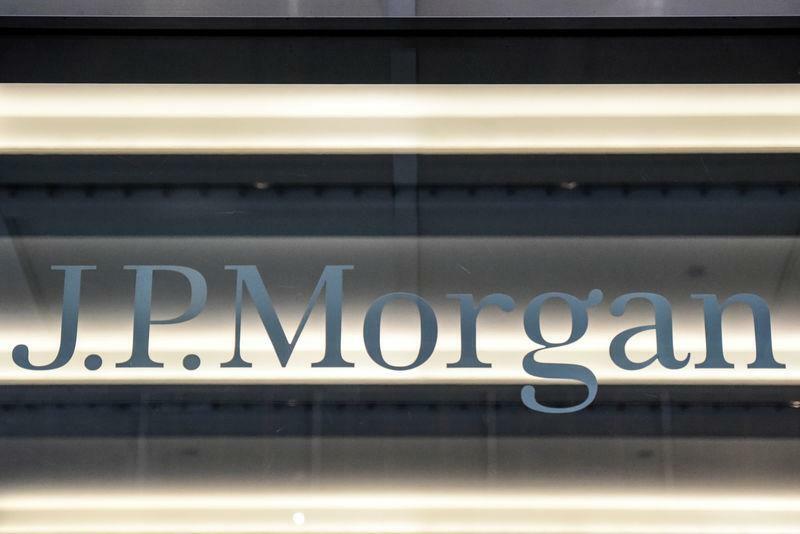 NEW YORK (Reuters) - JPMorgan Chase & Co has decided to stop financing private operators of prisons and detention centres, which have become targets of protests over Trump administration immigration policies. "We will no longer bank the private prison industry," a company spokesman told Reuters. The decision is a result of the bank's ongoing evaluations of the costs and benefits of serving different industries, he said. Wells Fargo said in January it was reducing its relationship with the prison industry as part of its "environmental and social risk management" process. "Our credit exposure to private prison companies has significantly decreased and is expected to continue to decline, and we are not actively marketing to that sector," Wells Fargo said in its "Business Standards Report" for 2018. Prison companies account for about 10 percent of federal and state prison beds, according to Moody's Investors Service. But about two-thirds of people held by U.S. Immigration and Customs Enforcement are in private detention centres, S&P Global Ratings estimated last year. CoreCivic spokesman Steven Owen called JPMorgan's decision "disappointing." He said in an email that "decisions like this are being based on false information spread by politically motivated special interests, who completely mischaracterize our company." None of CoreCivic's immigration facilities house children who are not under the supervision of a parent, Owen said. A GEO Group spokesman said in an email that the company "has never managed facilities that house unaccompanied minors." He added, "We welcome the opportunity to have an open dialogue with all financial institutions to address the common mischaracterisations of our company’s role and record as a government services provider." CoreCivic changed its name from Corrections Corporation of America in October 2016. It said the rebranding was to highlight its strategy to transform its business "from largely corrections and detentions centres to a wider range of government services." In 2018 prisons and detention centres still accounted for 87 percent of CoreCivic's net operating income, according to a recent presentation from the company to investors. It had 72,833 beds in prisons and detention centres. JPMorgan's move away from the industry comes after activists have challenged Chief Executive Officer Jamie Dimon at the bank's last two annual meetings over its financing of prison companies. Protest groups have also appeared regularly outside of Dimon's Manhattan apartment. On Valentine's Day, a group appeared with a mariachi band and signs that begged the executive to "break up with prisons."